On February 1st, 2010, New Day Underwriting Managers celebrated five years bringing optimal risk management solutions to our broker partners and their clients. 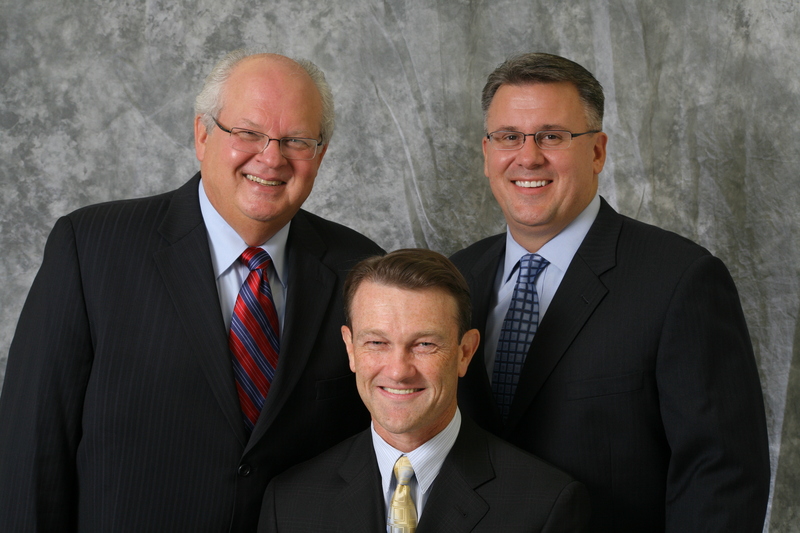 It was five years ago that Jeff Lejfer, Jeff Slivka and Tim Farrell sat in a corner booth of a local restaurant and sketched out their vision for taking a new approach to providing environmental and construction-related professional liability insurance solutions as a specialty intermediary to whom they hoped would become their partners. Five years and 14 employees later, New Day has established valued relationships with over 40 broker partners and 30 carriers. As we celebrate this significant milestone throughout 2010, the senior management and staff at New Day Underwriting Managers wish to extend their thanks to all of its broker partners, their insureds, and the carriers for their business and support over the past five years. We look forward to continuing to expand on these relationships over the coming months and years.